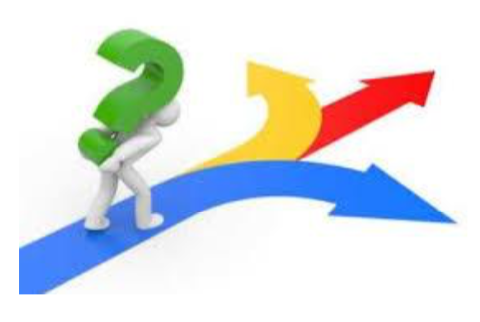 View the slide presentation from the April 16th parent information meeting about SCSD Math Placement Measures and Pathways. 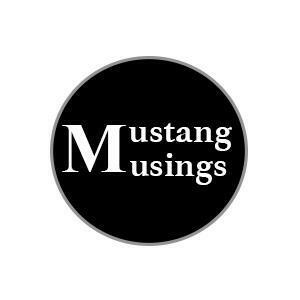 We are so excited to bring to you the very first issue of Mustang Musings. This is a collection of writings, paintings and photographs created by Central students. 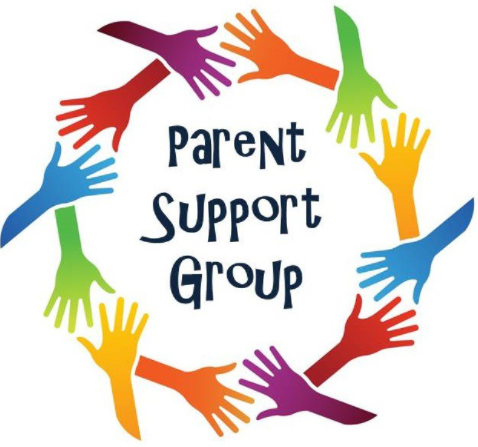 Thursday nights at Heather Elementary School Library from 7:00 to 8:30 p.m. We tackle parenting challenges, share resources, contribute with ideas, and build our parenting community. They say, "It takes a village" so please join us for an opportunity to find your village. The group is free to parents in the San Carlos School District. RSVP here. To reach the attendance line, dial the main number and press 1. We offer a range of elective classes providing both support and enrichment opportunities for students. After a major remodel and addition completed during the 2014-2015 school year, our students moved into a brand new building designed with innovative learning spaces that encourage community building, flexible groupings and blended learning. Approximately 555 sixth through eighth grade students are enrolled during the 2017-18 school year, with classes arranged on a modified block schedule with a traditional calendar. We share our campus with Arroyo School (a 4/5 upper elementary school), which opened in the fall of 2016. Learn how we support innovative student learning. Get information on our schedules. Central's after school activities offerings. 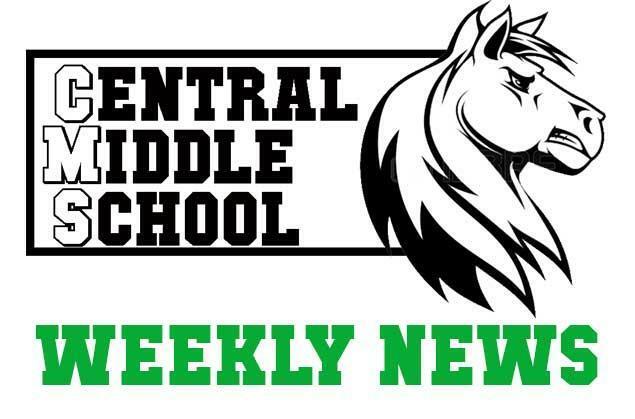 Get information about events happening at Central.